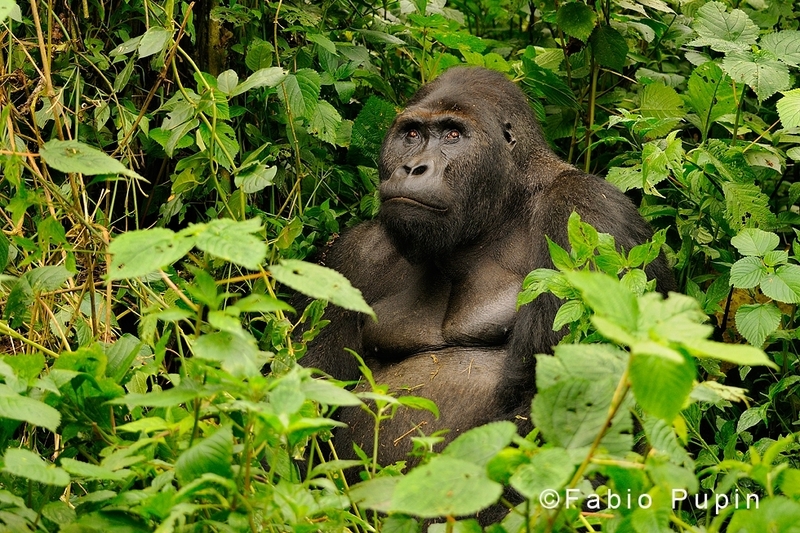 Grauer’s gorillas (Gorilla beringei graueri) are the largest living primates, with males reaching weights of more than 200 kg. 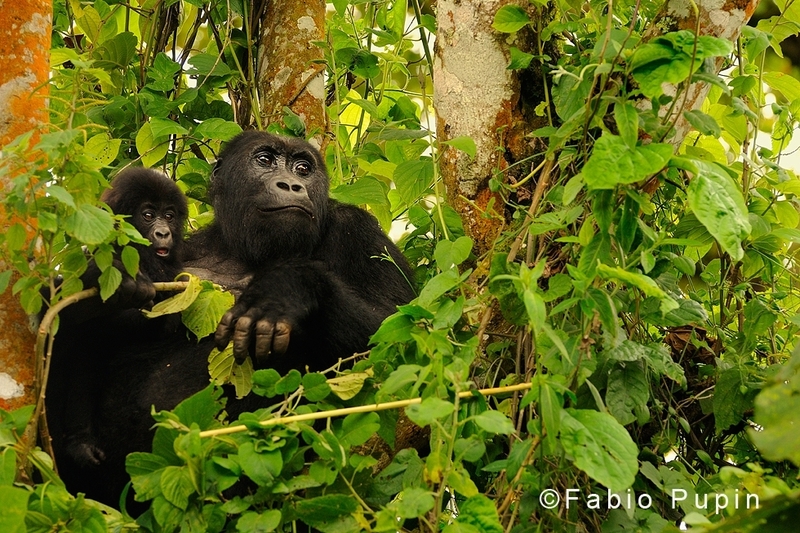 Less famous than their mountain cousins in the Virunga mountains, they only live in the forests of the Democratic Republic of Congo, unfortunately one of the most unstable countries of all the african continent. 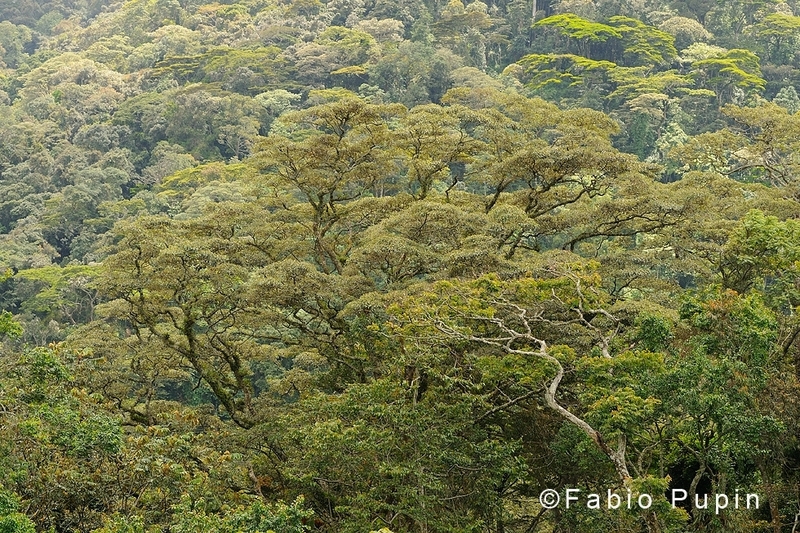 However, a recent census in the Kahuzi-Biega National Park, their main shelter, revealed that high-altitude sector population may have increased from the 130 units of the 2000 to the 181 counted in 2011. 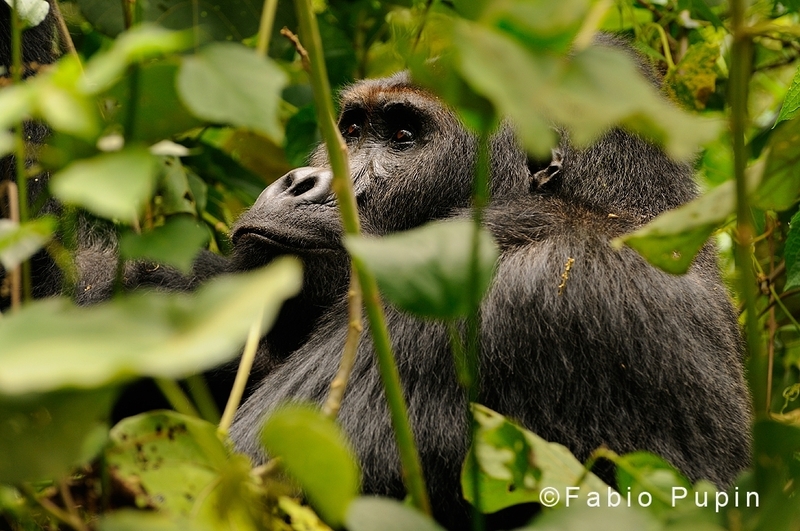 While the low-altitude sector has not been surveyed due to the unsafe situation, ongoing conflicts and the presence of militias, this is still a good news for the gorilla, which could be recovering after the last civil war in the country. 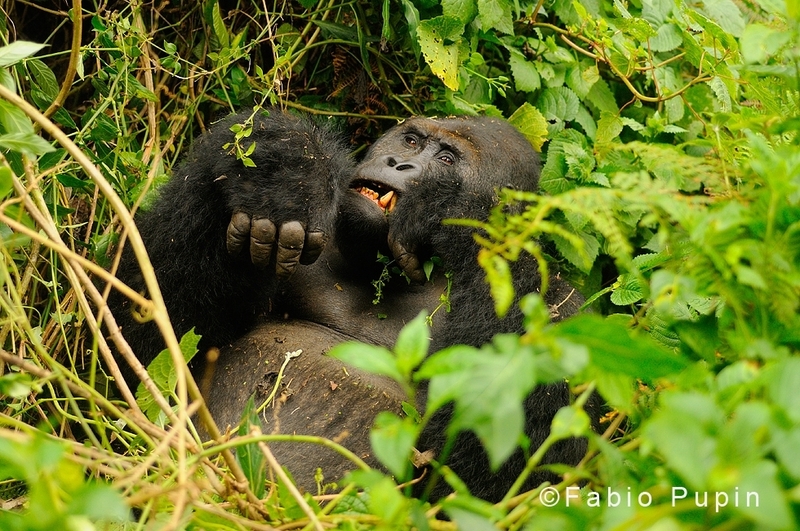 While in Kahuzi-Biega National Park, I took a break from chasing frogs and chameleons to pay a visit to the boss of the neighbourhood: Chimanuka, the silverback who rules on the sector of the forest we were surveying. 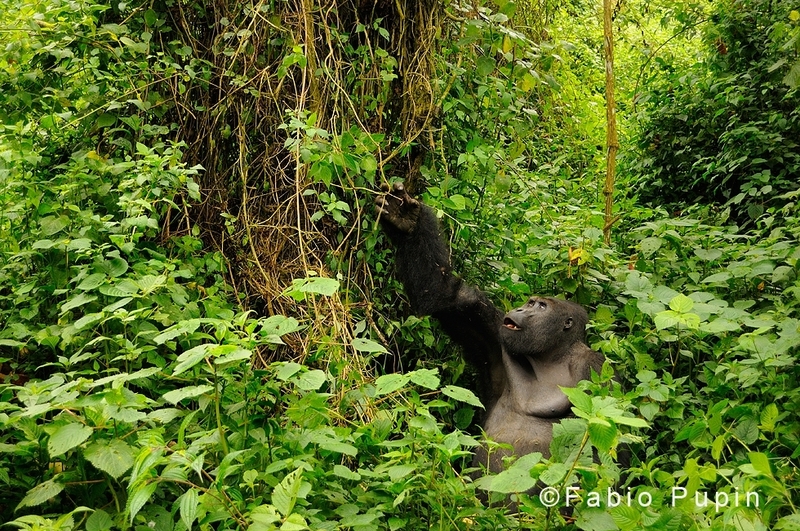 Frankly, I’m not enough skilled in writing to describe how the experience of standing just few meters from such an ancient, massive, calm, rocky giant. Once at home, I never watched back to my pictures so frequently than I do with Chimanuka’s. And still, I realize that pictures seem inadequate as well, to describe how deep are his eyes, my feelings and everything. If only I had one, I would put Chimanuka’s pictures in my family album.